The love she craves. The confidence you need. At the heart of every man is a desire to master what matters. Getting a compliment at work or on the court is nice, but nothing beats hearing your spouse say, "You make me feel loved." If you haven't heard that in a while or feel like you're not bringing your A-game to your relationship, this audio book is for you. The 5 Love Languages has sold 10 million copies because it is simple, practical, and effective. 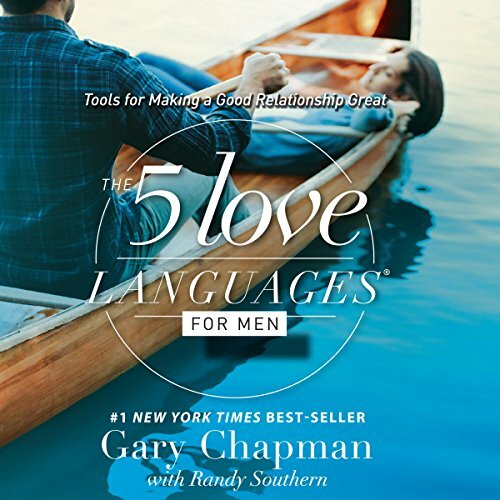 In this edition, Gary Chapman speaks straight to men about the rewards of speaking their wife's love language. You'll learn each language, how to identify your wife's, and how to speak it clearly. Packed with creative pointers, this audio will rouse your inner champion and empower you to master the art of love. Includes The 5 Love Languages personal profile.